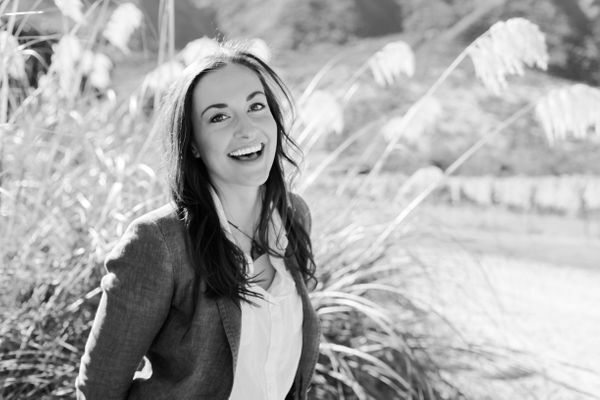 Hollis joins us with a background in sales, marketing and design, primarily within the hospitality industry, both here in Otago and in her homeland, the United States. Like many in the wine industry, Hollis didn't take the most direct route to get here. After obtaining a Bachelor of Fine Arts from Louisiana State University, she ventured out into the world with the intention of capturing it through the lens of her camera, moving to New Zealand in 2007. However, the natural beauty, laid-back lifestyle and of course, world-class wine at her door step (not to mention a certain New Zealand-born gentleman who is now her husband) instead captured her. Her long-standing passion for wine grew as she got to know the Otago region while heading up the marketing for a group of local restaurants. It wasn't long before she made the move to the wine world, joining the Valli team in 2011, and she has never looked back. Hollis holds a level 3 certification with the Wine and Spirits Education Trust, for which she was awarded distinction. For a Mississippi girl who loves to wear cowboy boots as much as she loves to wear pearls, the wine industry allows her the opportunity to do both.